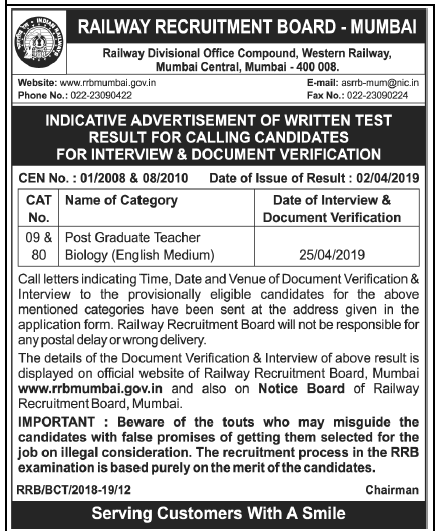 Bharatiya Nabhikiya Vidyut Nigam Ltd has published requirement news for the post of 70 Technician B & C Posts, more information please read below mention details carefully. Age Limit: Between 18 to 25 years as on 01/07/2016. • For Operators: H.S.C. with Science and Maths. • For Mechanical (Machinist/Fitter), Instrumentation, Electronics & Electrical : H.S.C.with Science and Maths + Trade certificate (ITI). - SSC+ I Class Boiler Attendant 's Certificate. How to Apply : Apply online on Official website from 21/01/2017 to 10/02/2017 (Extended 27/01/2017 to 16/02/2017). - No fee for SC, ST, PWD, Ex Servicemen & women candidates. Last Date of Online Application : 10/02/2017. Extended dates Up to 27/01/2017 to16/02/2017.